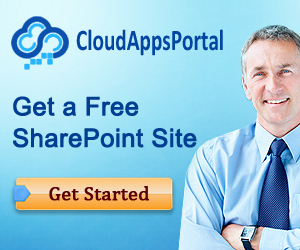 It is quite common that companies leveraging SharePoint 2013 workflows find there is some functionality lacking. 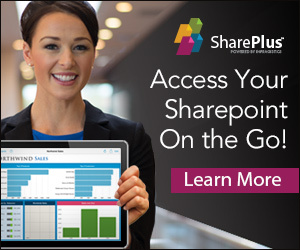 Extending the existing workflow possibilities by creating custom SharePoint workflow activities that can be leveraged by the company’s power users is certainly possible, but can be quite expensive. Typically, the best option is to buy a commercial solution that extends ootb workflow capabilities. 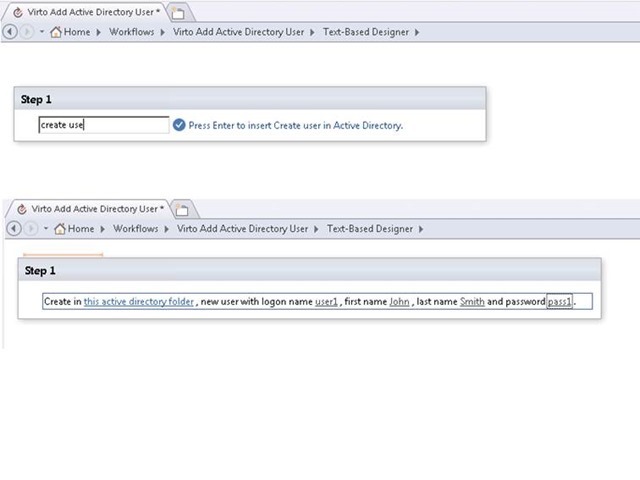 Most often, we find a need to interact with permissions via workflows at either the site or list level. Luckily, such activities are included in the kit. Virto’s workflow activities kit also contains, of course, the ability to work with e-mails and e-mail attachments in an advanced way. The kit offers an ideal extension for power users in the form of Manage site activities that allow SharePoint workflows to perform typical management tasks in a controlled and regulated way, such as creating lists, libraries, sites, and even site collections. Unsurprising, Virto’s workflow kit has extensions for working with lists, but the extension that did surprise us in this area was an activity that allows you to generate reports about a list. Now that is something we can get on board with! All in all the SharePoint workflow kit has over 230 workflow activities, so we won’t cover all of them. Let it be noted the activities contain useful additions involving sending Twitter messages, interacting with several instant messaging platforms, sending SMS messages, interacting with HTTP at a low level, and more. As a final safety net, there are activities that allow you to execute custom VB.NET or C# code, so if what you’re looking for is not there, there is an easy escape route. If that’s not enough, on page SharePoint Workflow Activities Extensions section “Request the missing activity” we found that Virto promises that if you find a specific SharePoint activity that is not there in the Virto SharePoint Workflow Activities Extensions set, you can send a request that will be fulfilled within 3 Business Days (sic!). Concluding, thumbs up for Virto SharePoint 2013 workflow activities extensions!